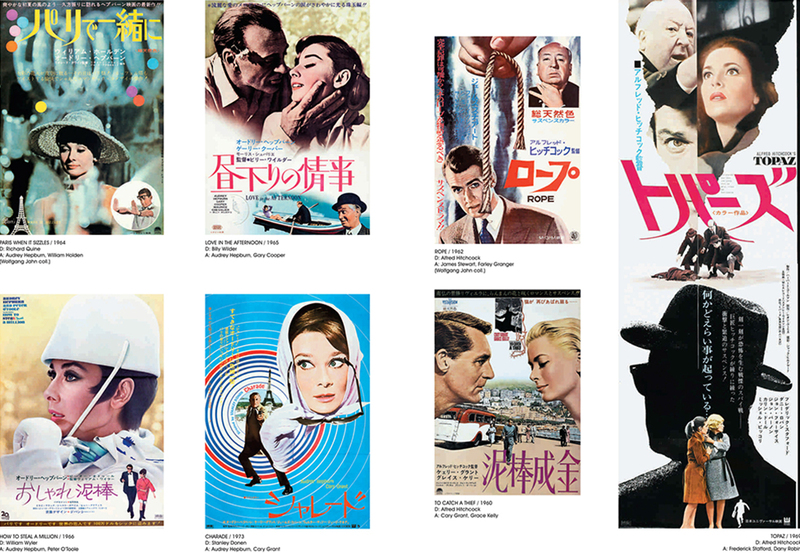 Japanese movie posters have long held an elevated position in the world of film. 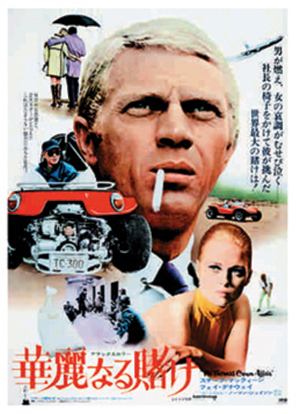 While many countries were still relying on the art of the illustrated poster to draw in crowds, photomontage had already become the characterizing stylistic feature amongst Japanese poster designers and artists. 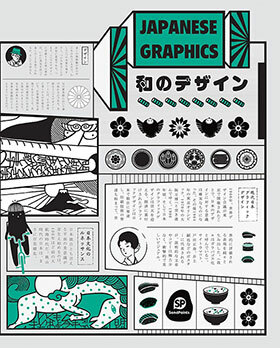 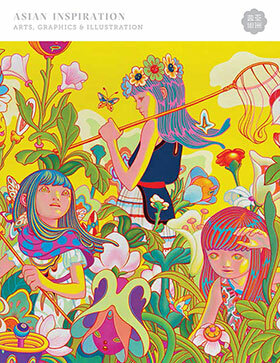 With over 400 posters dating from 1960 to modern day, The Modern Japanese Movie Poster showcases the creative works of these almost entirely unknown artists as they have never been before. 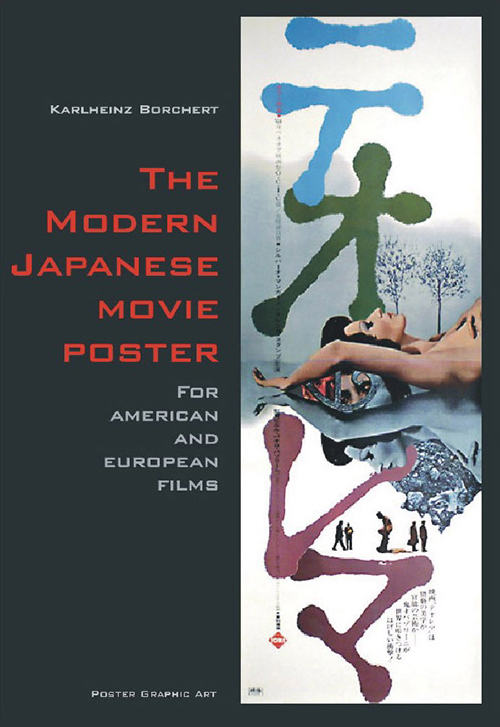 From Hollywood cinema to European art films, comedy and western to sci-fi and horror, the posters included make obvious Japan’s dominant position in the field of modern film advertising.